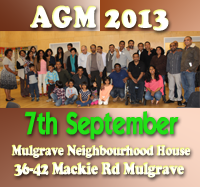 The anual event which is a gathering of KUAA families was held at Mount Waverley Youth Centre. Tickets were sold out few days before the start of this popular event. The KelaniNite the flagship event of the association was held for the fifth time at Clayton Hall. Coulourful stage was a product of combined effort made by the dedicated KUUA committee. 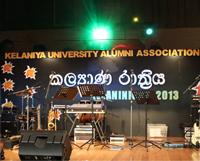 This years high light was the performance by the popular Srilankan artists Saumya Liyanage and Ranil Mallawaarachchi. As usual Rasika Kulasinghas danicing group entertained the crowd. 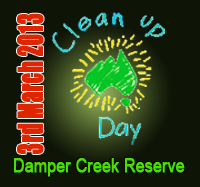 Music provided by welknown Melbourne music group Be Sharp. Event continued well over past midnight. It was the third encounter between two alumni. No doubt that the well prepared Peradeniya cricketers outplayed Kelaniya in all departments. 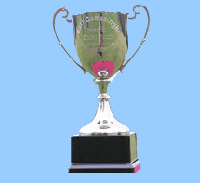 They won the Karl Gunasinghe trophy that was presented by Gunasinghe family. The next match �Over 40 years� also won by Peradeniya. How ever the Kelaniya ladies managed to win the ladies match to secure the lovely cake presented by Peradeniya Alumni. The Pappare music provided by the DJ made this event a truly entertaining cricket carnival.